Presented in partnership with the Mississauga Arts Council. 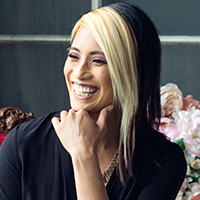 Come Meet Our New Host! 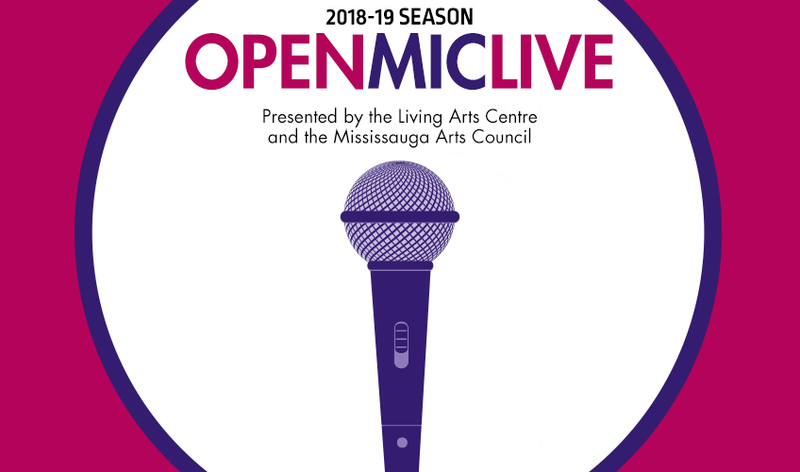 Presented in LIVE, our in-house restaurant, the Open Mic LIVE program offers a platform for local talent - from hobbyists to emerging artists - to be showcased in a comfortable and welcoming environment. It’s a chance for first timers as well as seasoned performers to step onto the stage in front of a live and supportive audience. Each month, the program features a new line-up of performers from musicians to spoken word artists. Program Update: Performance spots for our current season until June 2019 are now full. If you are a performing artist interested in booking a spot in our Open Mic LIVE program, please complete the sign-up form below. Once your application has been submitted, you will be contacted by our Programme Coordinator. You must be 16 years of age and older to perform. You must complete the online application first. Your spot will be confirmed only once you have heard back from our Coordinator. If you haven’t heard back, you do not have a spot assigned. Our stage set-up includes: stand-up mics, speakers, soundboard and lighting. * Artists must supply their own instruments – keyboard, drums, guitar, etc. and playback devices. Please review the Performance Terms before completing the application.